When the Apostle Paul wrote letters he did so for good reasons and his first letter to Timothy is no exception to that rule. Timothy had been sent by Paul to pastor and teach the believers at Ephesus in the first century AD. The church had been torn apart by an influx of false teachers who were leading many astray from the truth of the gospel, so Paul sent Timothy there to bring it back onto the straight and narrow. As this is a personal letter from Paul to Timothy, it would be easy for us to set it aside as irrelevant to modern needs, but nothing much has changed since those days. The need remains for sound teaching that will bring a church back to health, and this sound teaching must and will show itself in the fruit and the grace of love. God’s people are to be a people who love the truth while also known by their love. 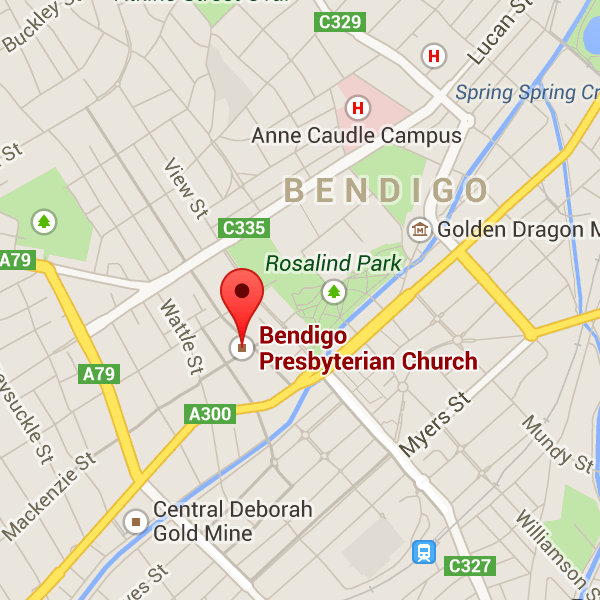 ← Look for us at Bendigo’s Scots Day Out on February 11th!